We are an advanced and innovative technology start-up based in Nottingham. Our team of accomplished IT specialists have in the past worked for companies such as IBM, Microsoft, Ernst & Young, NHS, Environment Agency and Nottinghamshire County Council. We specialise in producing apps for both the private and public sector and our aim is to be the most innovative yet competitively priced app developer in the UK. The idea to start our own business initially arose from the friendship that we developed whilst working as a small team of independent mobile app developers for a blue chip company. We launched our app business in 2015 so that we could market our app expertise in this new and emerging market to fulfil our aspirations to become industry leaders in app development for SME’s and local organisations. Our apps have recently been featured in National magazines and local press highlighting the success of our products. We have the most cost effective and advanced mobile app platform and have worked with industry experts to further develop our skills as app developers. We have now developed an app management platform that allows our clients to manage the content of their apps using a friendly web based CMS. 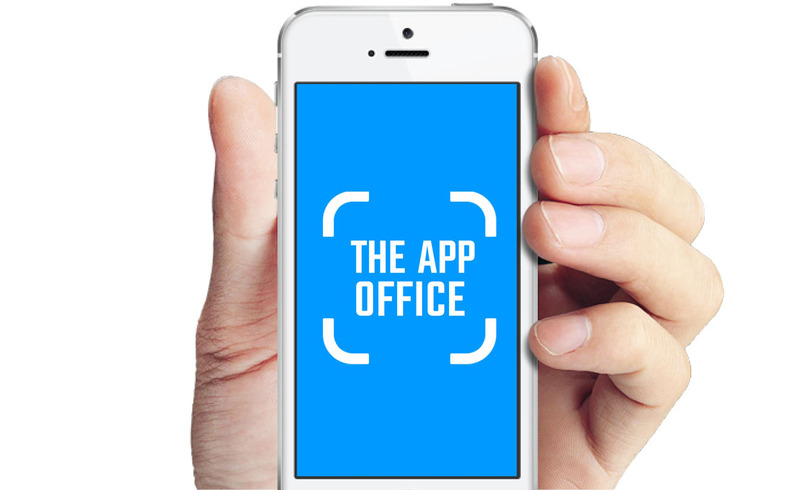 Our concept here at The App Office is to allow any organisation to easily benefit from the power of a mobile app that is affordable, adaptable and yet cutting edge in order to help establish their presence in a mobile switched on world.